Springhill was on THV 11 this past week! 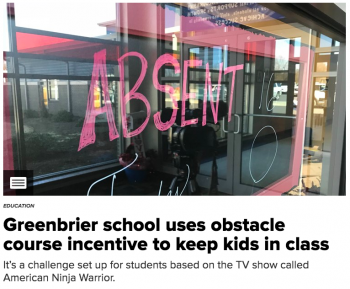 They came out to do a story on our Ninja Warrior Attendance Challenge. You can watch the video here and read the story.